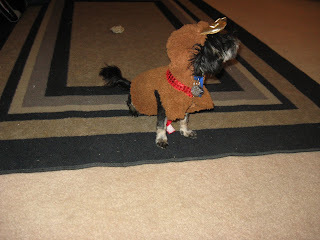 Jack got to play a reindeer this year for Christmas. He enjoyed eating the gold antlers. This picture made me laugh!